In a year of milestones for the world’s largest defence project, Lockheed Martin has delivered the 91st F-35 Joint Strike Fighter aircraft, meeting the joint government and industry delivery target for 2018. The 91 deliveries in 2018 represent a nearly 40 per cent increase from 2017 and about a 100 per cent production increase compared with 2016. 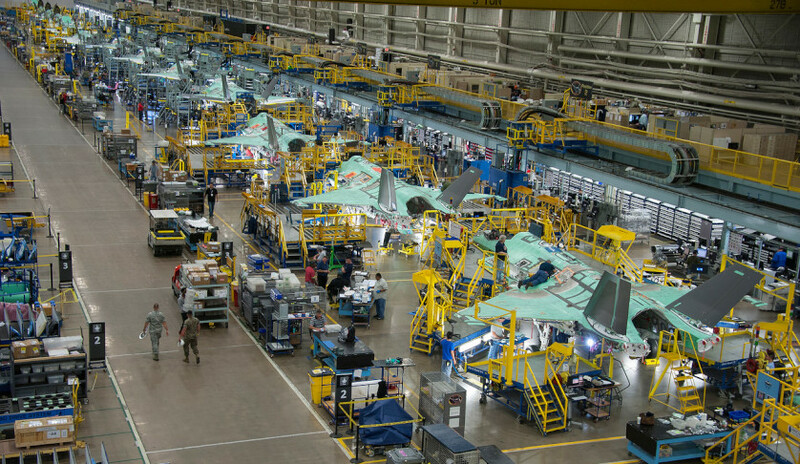 Next year, Lockheed Martin is set to deliver more than 130 F-35s representing yet another 40 per cent increase in production. 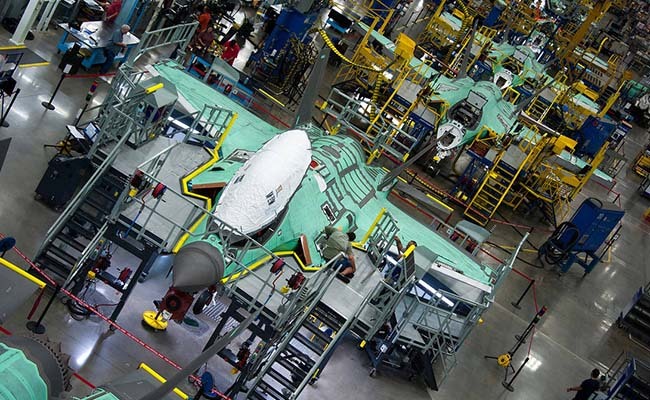 Greg Ulmer, Lockheed Martin vice president and general manager of the F-35 program, said, "This milestone demonstrates the F-35 enterprise is prepared for full rate production and ready to deliver on increasing demand from our customers worldwide." The 91st aircraft is a US Marine Corps F-35B, to be delivered to Marine Corps Air Station Beaufort, South Carolina. In 2018, deliveries included 54 F-35s for the US, 21 for international partner nations, including 8 for Australia and 16 for foreign military sales customers. To date, more than 355 F-35s have been delivered and are now operating from 16 bases worldwide. More than 730 pilots and over 6,700 maintainers are trained and the F-35 fleet has surpassed more than 175,000 cumulative flight hours. "Year-over-year, we have increased production, lowered costs, reduced build time, and improved quality and on-time deliveries. Today, the F-35 is the most capable fighter jet in the world, and we’re delivering more aircraft per year than any other fighter on the market at equal to or less cost," Ulmer explained. The price of an F-35A is now US$89.2 million and the enterprise is on track to deliver an $80 million F-35A by 2020 (Lot 14), which is equal to or less than the price of less capable, fourth-generation aircraft. The F-35’s mission readiness and sustainment costs are also improving. Lockheed Martin’s sustainment cost per aircraft per year had decreased three years straight, and by about 15 per cent since 2015. The joint government and industry team is also taking aggressive actions to deliver 80 per cent mission capable rates and reduce costs per flight hour by about 40 per cent. With stealth technology, supersonic speed, advanced sensors, weapons capacity and superior range, the F-35 is the most lethal, survivable and connected aircraft in the world. More than a fighter jet, the F-35's ability to collect, analyse and share data, is a powerful force multiplier that enhances all airborne, surface and ground-based assets in the battlespace, enabling men and women in uniform to execute their mission and return home safely. In joint combat exercises, the F-35 has proven to be more than 20 times more effective compared with legacy fourth-generation aircraft. Ten nations are currently flying F-35s, including the US, UK, Italy, Norway, Israel and Japan. 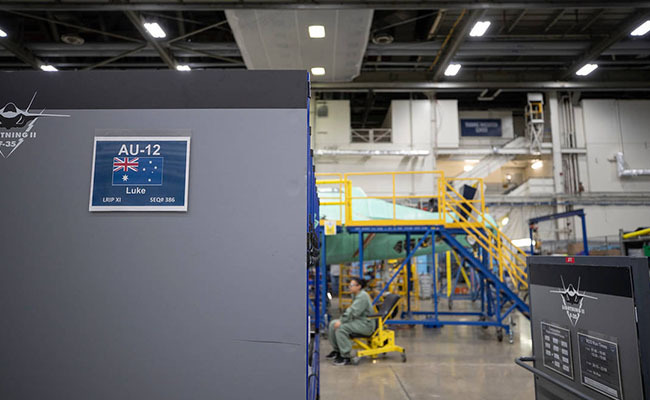 The first of Australia’s F-35A aircraft are now based on home soil after a period of training and development at Luke Air Force Base in Arizona, plus a Pacific Ocean crossing in December 2018.